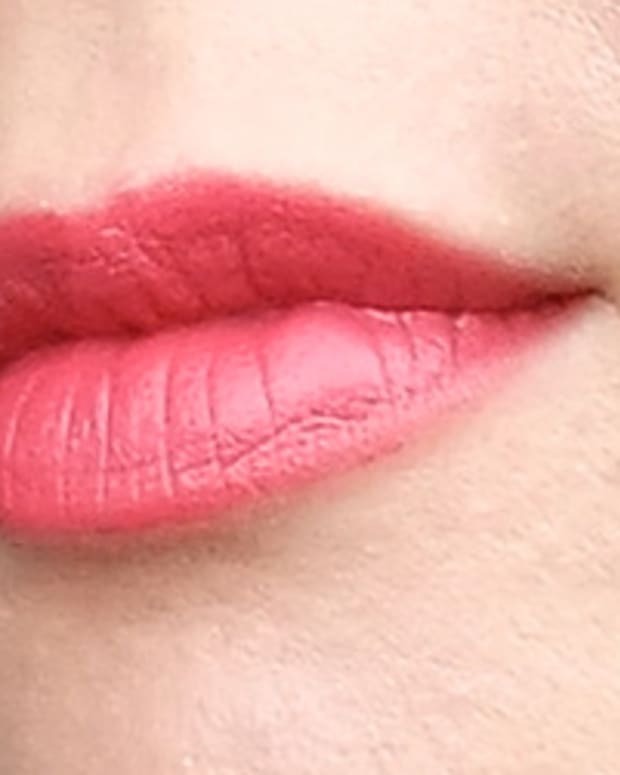 Confession: this was one of the first vibrant shades I wore for this odd lip-colour chronicle, and I could not have felt more uncomfortable. 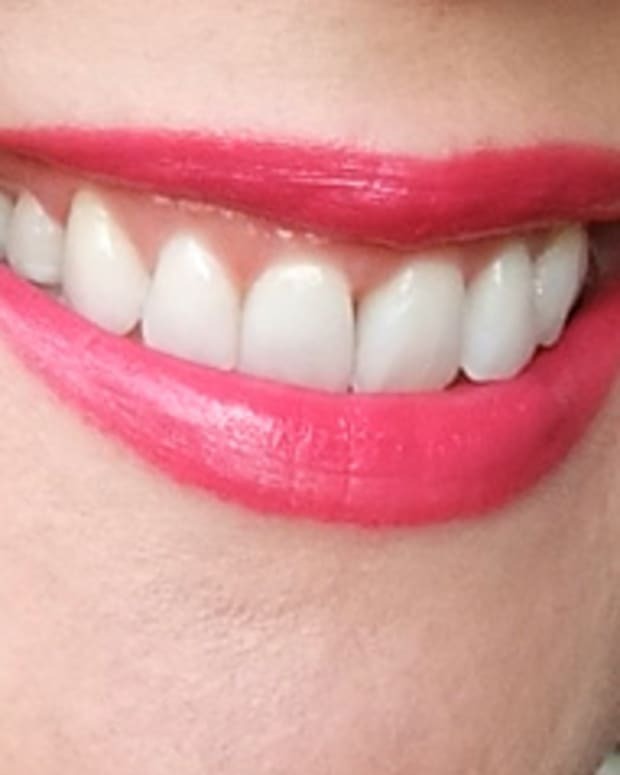 I loved the colour but was so far out of my watermelon-gloss comfort zone that "my lipstick is bright" prefaced about 98 per cent of my thoughts that day. That morning I arrived at a beauty preview event early -- a rare occasion. My lipstick is so bright. Omigod I&apos;m not late, I&apos;m early! I thought as I greeted the PR person on the steps. As I walked through the doors: my lipstick is bright! Please let there be coffee. After saying hello to the rest of the company representatives and being ushered back to a refreshments station: my lipstick is bright! Omigod, mirror -- my lipstick is crazy bright, yikes! Yogurt or bagel? Oooh, coffee! 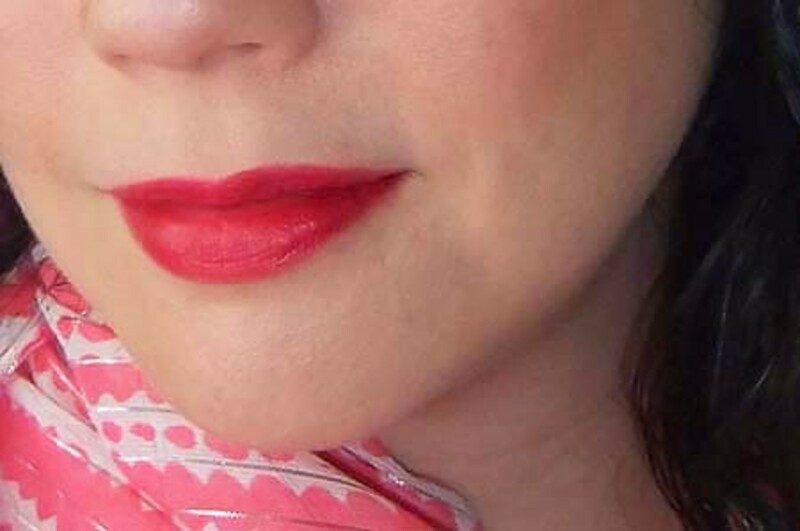 In some lighting more straight-up fuchsia than merely pink-red, the shade is CHANEL Rouge Coco in Paris, $38, from the newest lipstick collection from CHANEL, and the colour Sandra B wore at the Oscars. Yesterday I felt wrong in a lipstick that wasn&apos;t bright enough. Available at department stores and Murale.